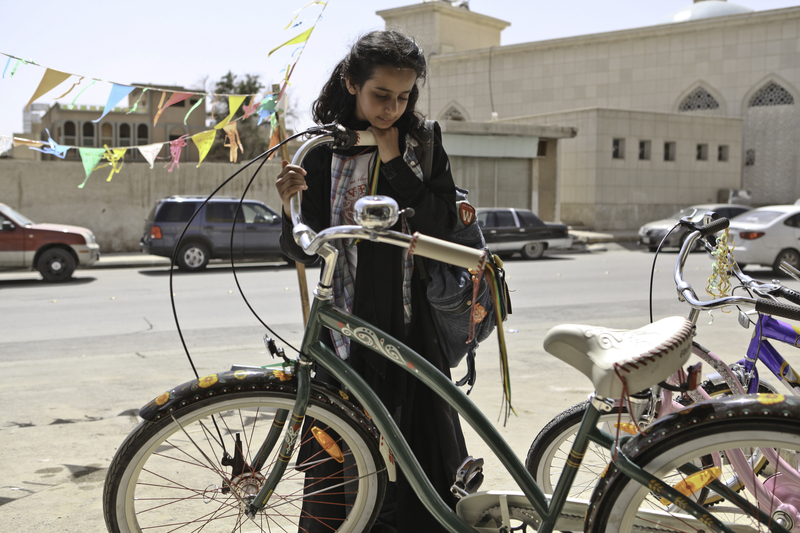 Ten-year-old Wadjda challenges deep-rooted Saudi traditions in a determined quest to buy a bicycle. When everything goes against her plans, she sees one last chance in her school’s Koran recitation competition and the large cash prize for first place. The first film ever shot entirely in Saudi Arabia, “Wadjda” is the story of a girl determined to fight for her dreams.